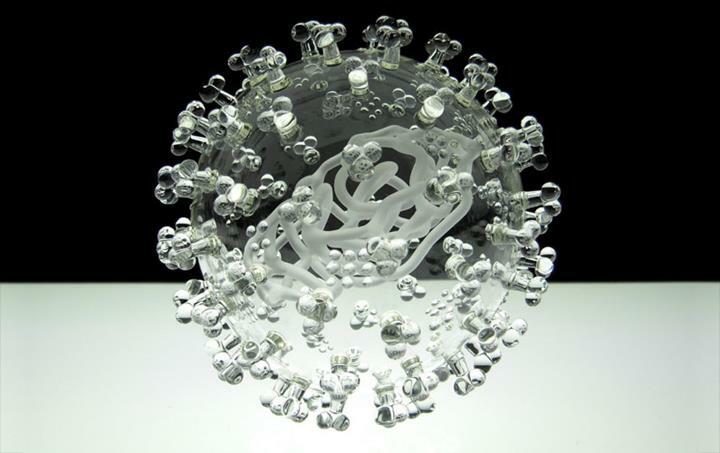 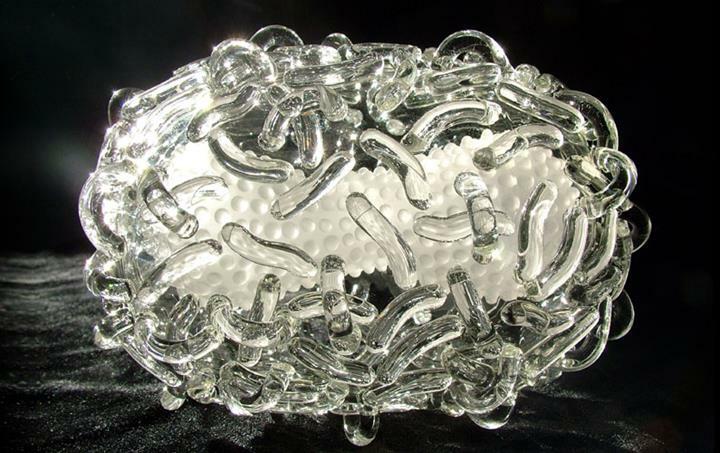 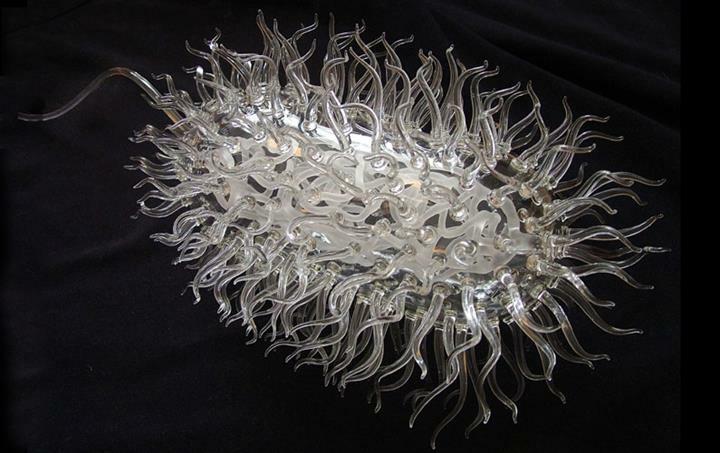 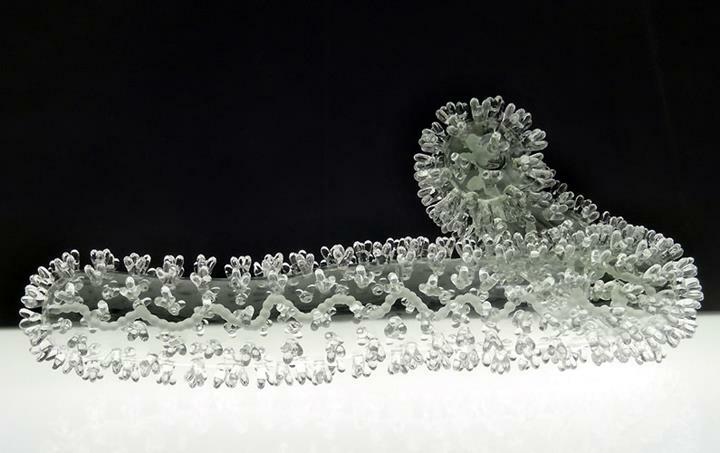 Luke Jerram is a multidisciplinary artist. 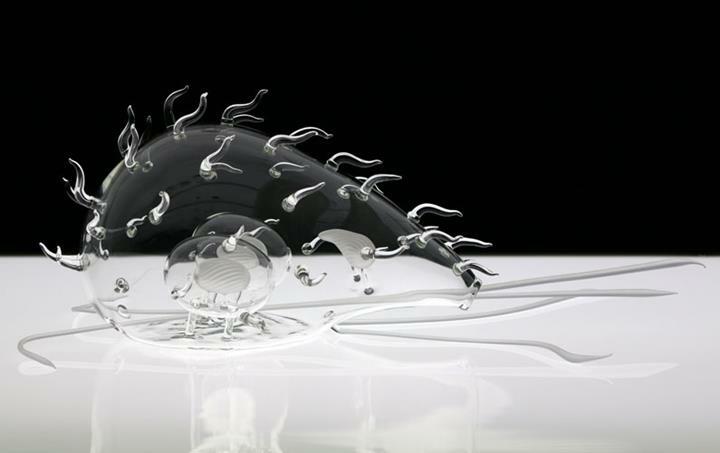 He is known for his large scale public engagement installations. 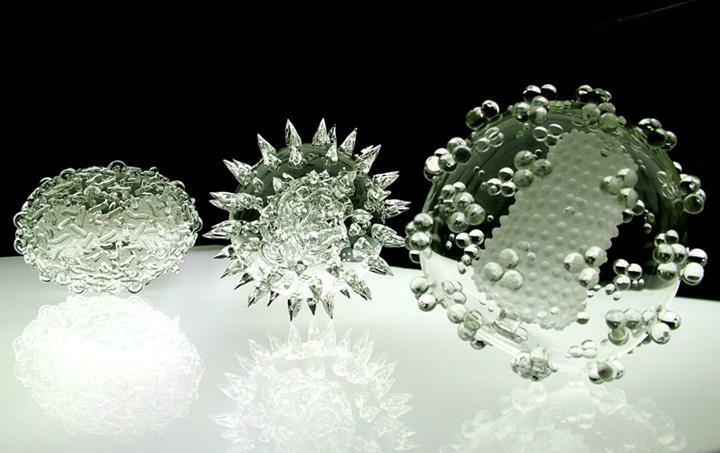 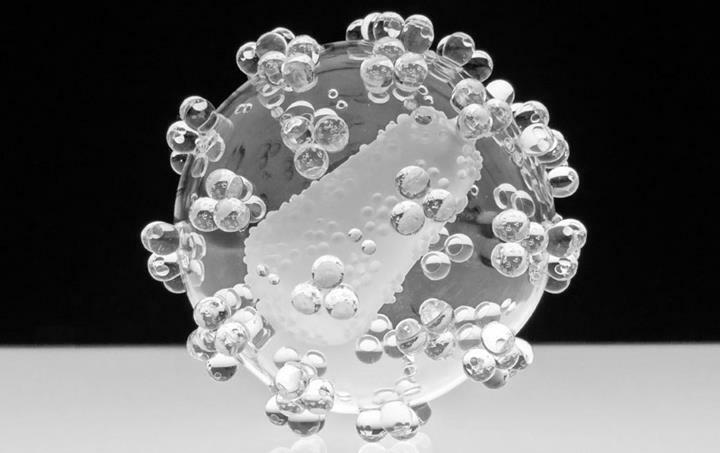 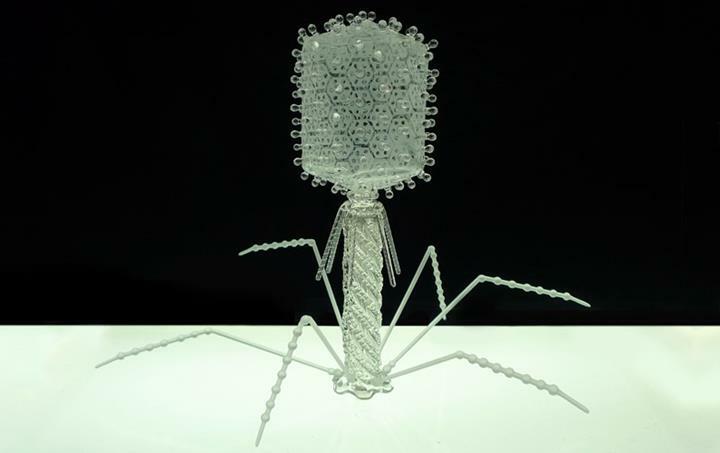 Glass Microbiology is a glass artwork made to contemplate the global impact of each disease, the artworks are created as alternative representations of viruses to the artificially colored imagery received through the media.